How Can I Find a Lawyer for My Business? If you are starting a business or you recently took over one, you may be looking to fill a number of positions, including important contractors. While you may not always think about having a lawyer, it is important to have someone to watch your back legally. A business without a legal relationship is likely to end up in an emergency situation where they need help, but don’t have the time to find the best help possible. When searching for a business lawyer, here are a few things you should do. Before you go about searching for a lawyer for your business, you need to figure out what you need from a lawyer. Having this clear purpose in mind will help you find the right person for the job. There are a lot of different areas of law that apply to business, so you may need to narrow down your search. If you are need of a lawyer immediately, you may want to turn to a law firm that covers many different types of business law. They can help you with court appearances, contracts, filing the appropriate paperwork, or facilitating conflict resolution. There are a number of places you can find business lawyers that you can contract with. There are various directories of lawyers and law firms that list out reliable lawyers you can hire. 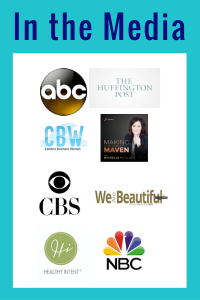 You can also use your business network to ask for recommendations. Just like any other contracted employees, you may not know what kind of service they will provide until you have worked with them, and the law is not an area to take a chance in. Recommendations can help you narrow down some of the guesswork and make sure you find the right lawyer. If you are in immediate need and don’t have time to search properly, there are some services that will let you request a lawyer from your area to be assigned to you. After you’ve chosen your lawyer, your work isn’t quite done. Even with a recommendation, you need to make sure they are a good fit for your company. Are their rates good? Do you work well with them? Have they helped you accomplish the objective or solve your problem? It isn’t a problem if your lawyer isn’t working out, as long as you are reasonable and respectful. Remember, lawyers also network with each other, and you don’t want to get a bad reputation. 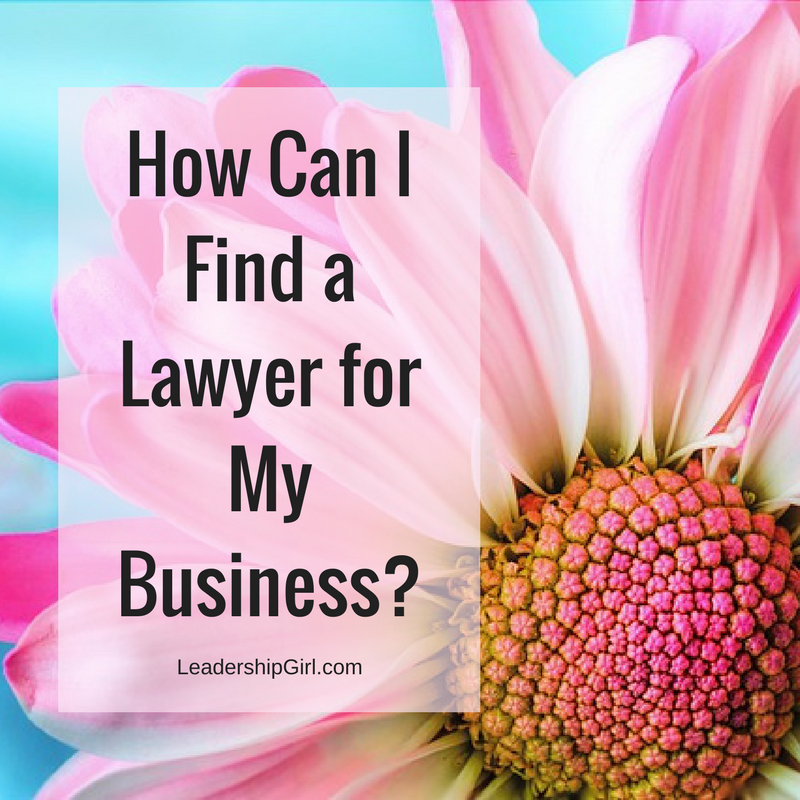 The most important thing you can do when searching for a lawyer to partner with is to keep your business goals in mind and be upfront about them. In the end, if you have found a good lawyer, they will want to make this partnership work, and understanding each other is key to that.